In short: I've been having intermittent pain in my left ankle. My bones are fine (Podiatrist did an xray and examination) so we are pretty sure it's peroneal tendonitis or just plain overuse. Ugh. I've kept it in the boot since Thursday to protect it in addition to using ice, compression socks, and resting my feet. But I had a bit of a dilemma this weekend. 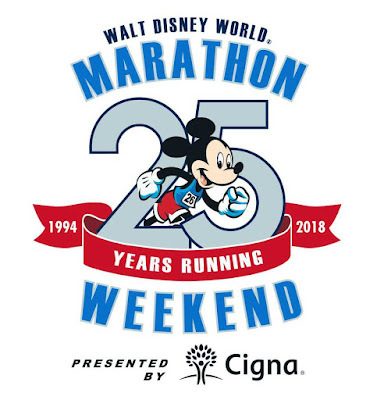 The Pittsburgh Marathon is only three weeks away and Sunday was supposed to be the last long run of 20 miles. I considered not running at all- thinking that I could just rest it for the next few weeks. But I wanted to at least try. 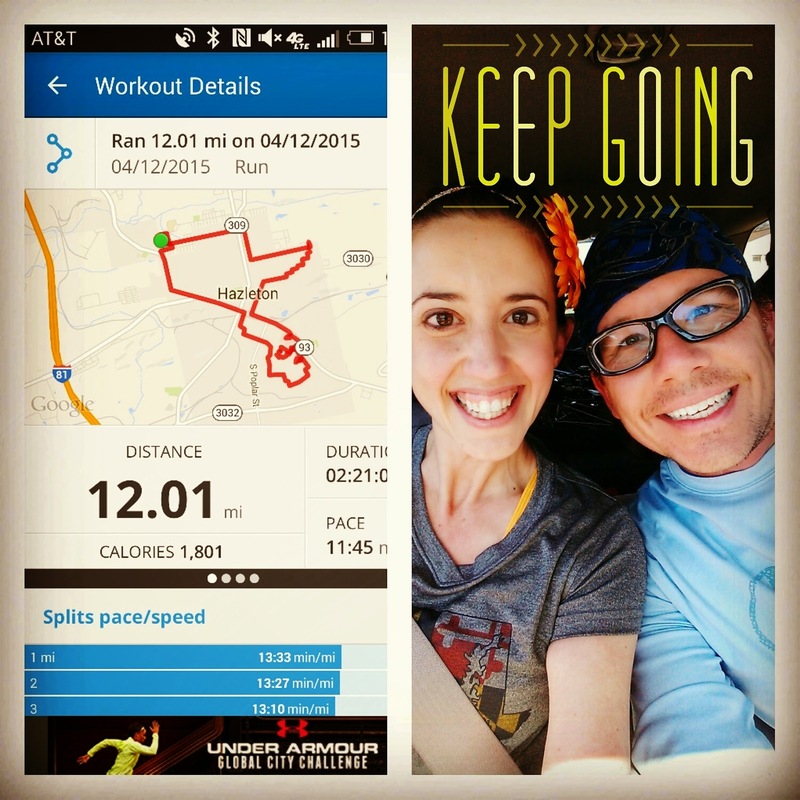 Matthew and I ran 12 pain-free miles and my feet/ankles/toes felt fine on the run. I'm going to wear the boot- if needed- this week and play it all by ear. I'm supposed to run the Sole of the City 10k this weekend, one of my favorite races of the year. Fingers crossed this weird pain goes away and I can run or walk it. All smiles after our 12 miler! A little known Sparkly fact; I love to cook but I usually don't have much time to do so. I like recipes that involve very little prep and cook time. This week, I made one of my favorite quick-and-easy sides: Cajun Broccoli. Here's how simple this is- chop up some broccoli, spray it with olive oil Pam spray, coat it with one teaspoon of cajun seasoning. Roast in the oven for 10 minutes at 450 degrees. Done. Delicious. Seriously, I think I ate four cups of broccoli this week. It's only 1 PPV per serving/cup. 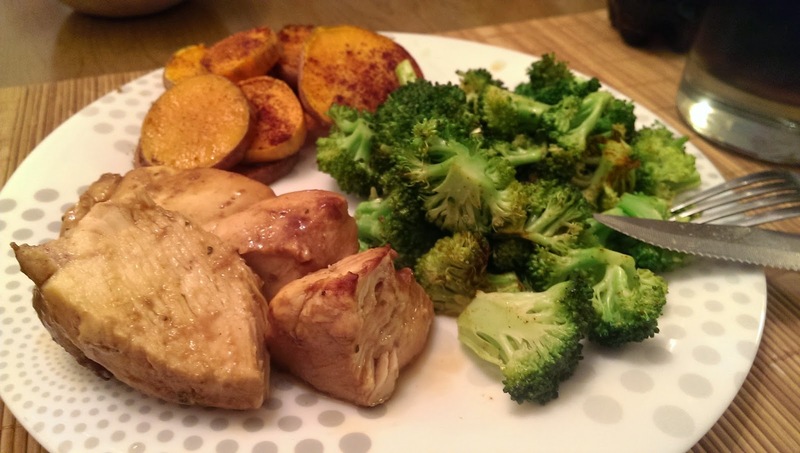 Cajun Broccoli, sweet potato rounds with cinnamon and brown sugar, and grilled chicken breast. We spent the weekend at Matthew's parent's house so I was away from my usual routine breakfast- a greek yogurt and a KIND bar. 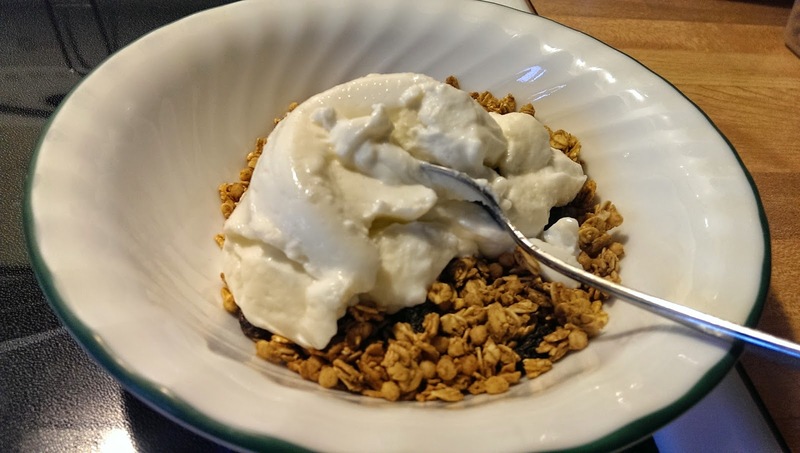 So I improvised- I had a nonfat French Vanilla Greek yogurt and a 1/2 cup of Fit & Active Low-Fat Granola for a total of 7 PPV. Yummy and simple. 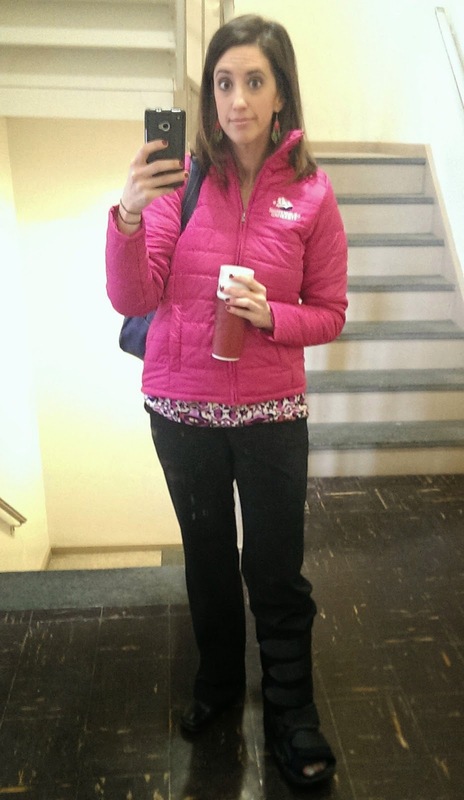 A good chunk of the weight gain from last week was lost this week (yay!) and I finally declared goal weight at 139. Since I've been hovering around 140 for the last six weeks or so, I think I can comfortably say that 139 is a solid goal weight for me. My Weight Watchers leader agrees. Just 2.8 pounds to go! 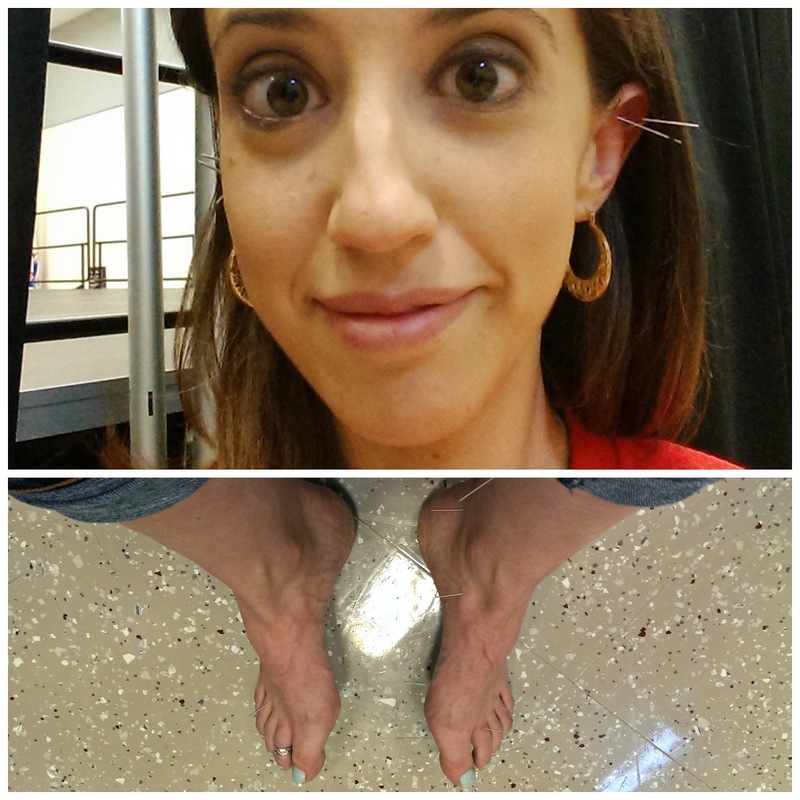 It's a little hard to see, but there are nine pins in my feet and five in my ears! Do you regularly incorporate yoga or meditation or tai chi into your workout routine? Sorry you are back in the book, but at least your xrays are clear. Hopefully this won't stop you from racing this weekend. I am so scared of needles I could never have acupuncture. However, slowing down and relaxing should be on my list too! Oh no, not the boot again! Hope you feel better soon! 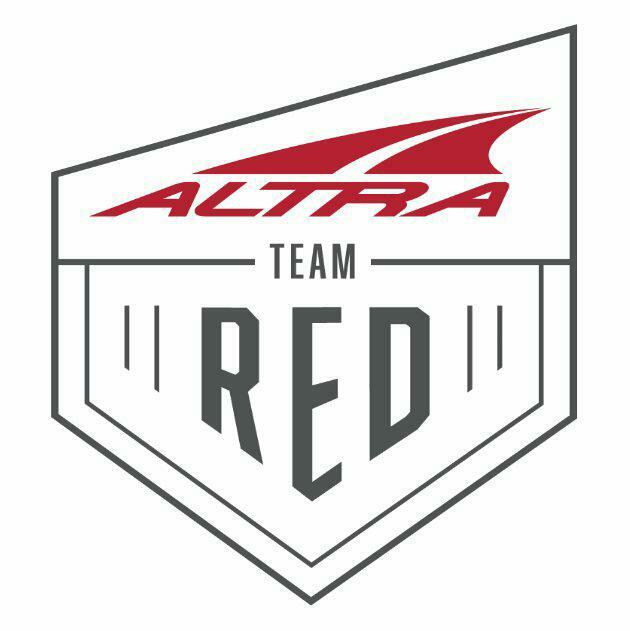 I am running the Sole of the City 10k this weekend too! 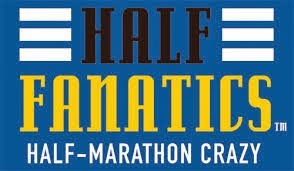 Its my first Charm City Run race! Maybe I will see you there. Yes!!!! Let's meet up! 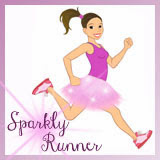 Send me an email- Sarah@sparklyrunner.com and we will meet up!